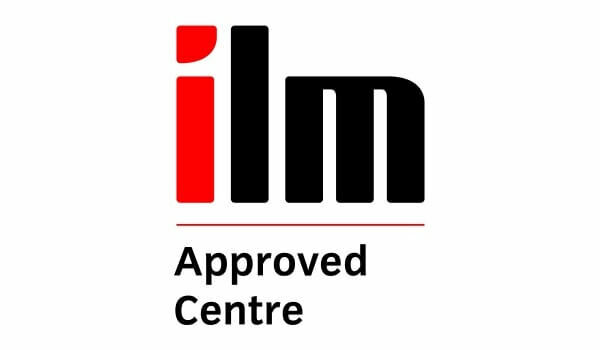 We are delighted to announce that we have added a number of new ILM qualifications to our portfolio of professional qualifications. By investing in management development, organisations can ensure that their leaders are confident in their abilities and able to lead employees through the challenging times ahead. 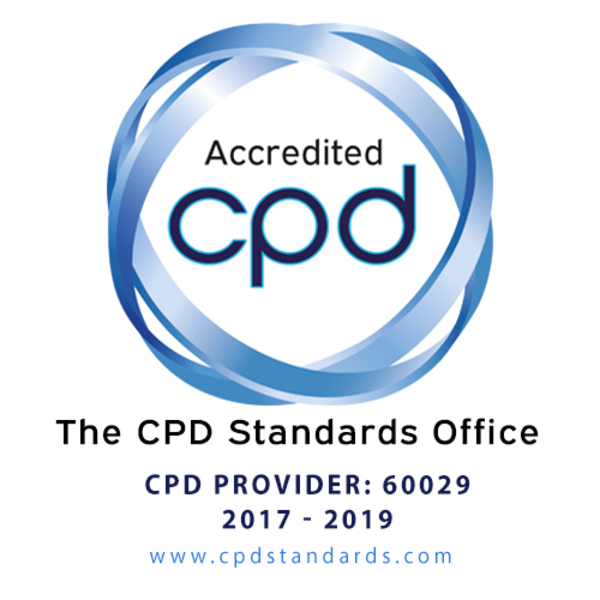 Developing effective leaders through management development is the single most cost-effective investment an organisation can make to enhance the performance and efficiency of its staff.